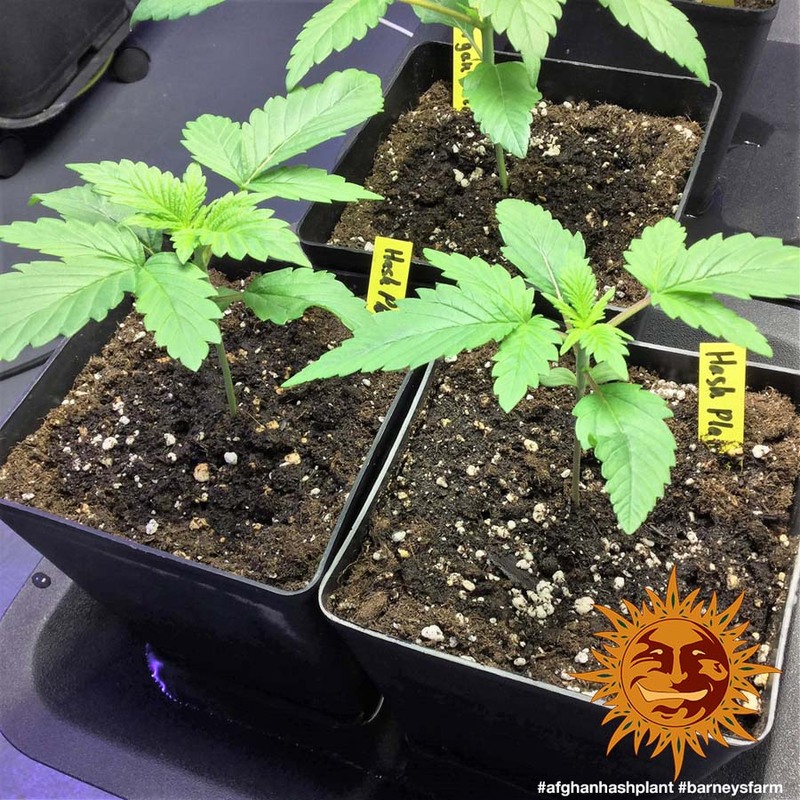 The AFGHAN HASH PLANT™ was chosen from seeds collected in the 1970’s, from the best traditional hash makers in the Mazari Sharif region. 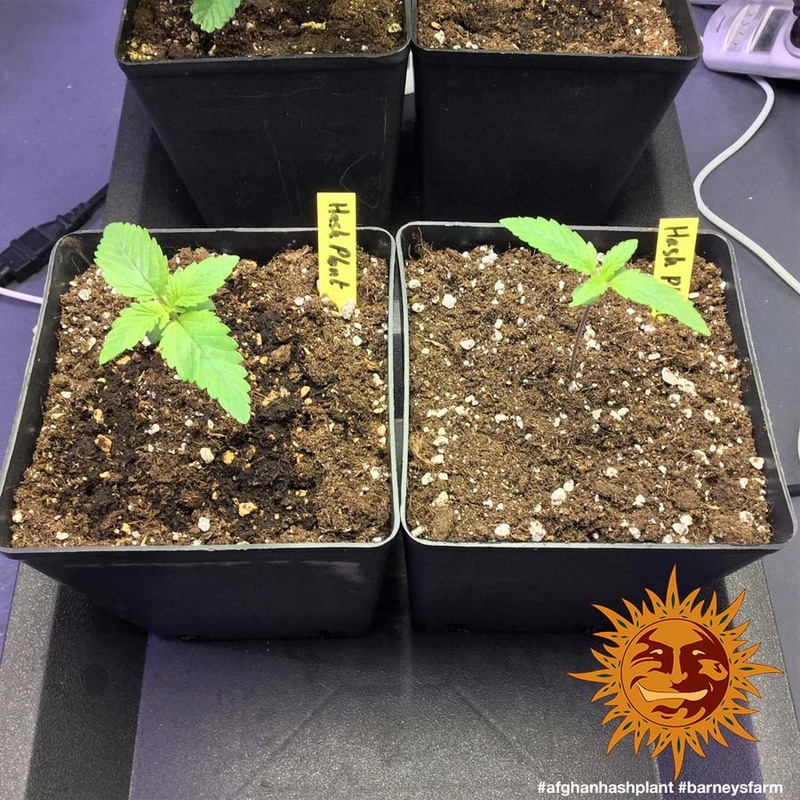 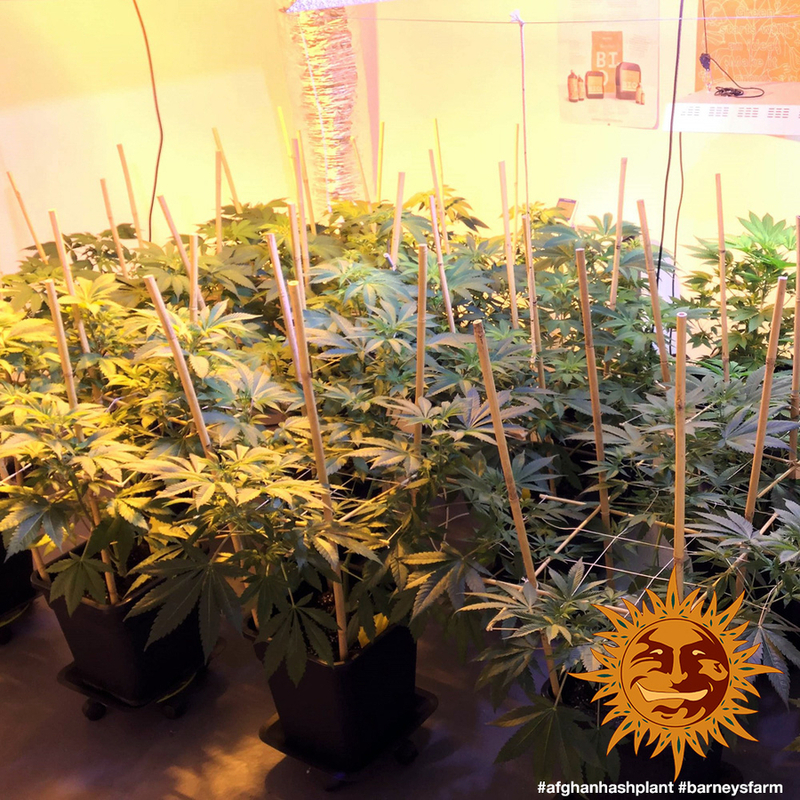 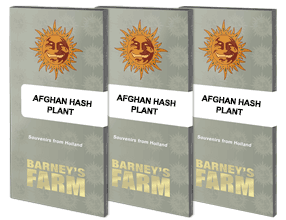 An exciting few years were then spent growing out and selecting the strongest and tastiest phenotypes for our breeding stock, from there the AFGHAN HASH PLANT™ was unearthed. 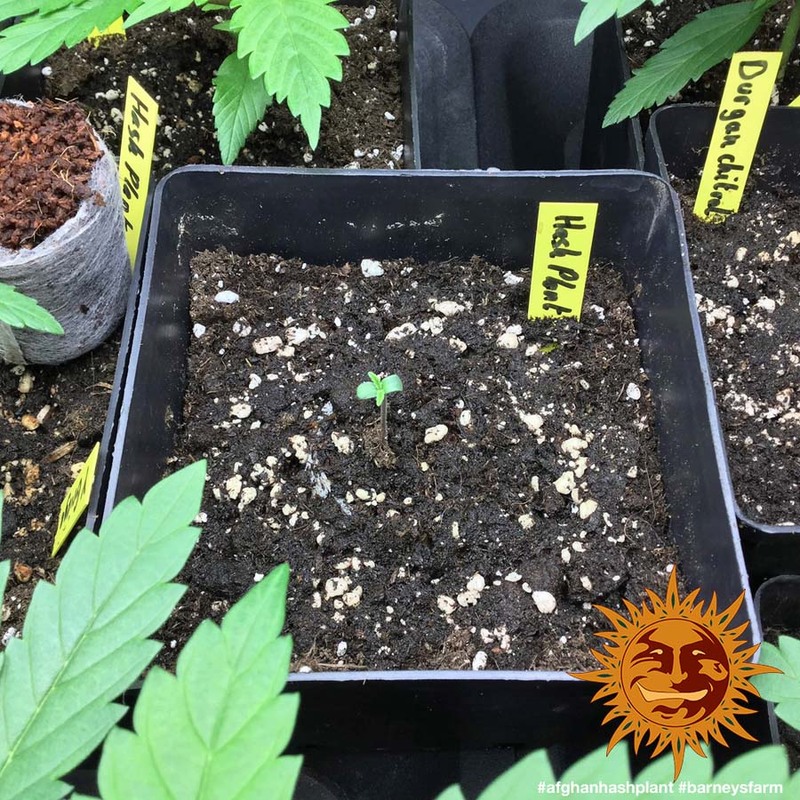 It is a champion hash making variety and is one of our favourite pure Indica strains. 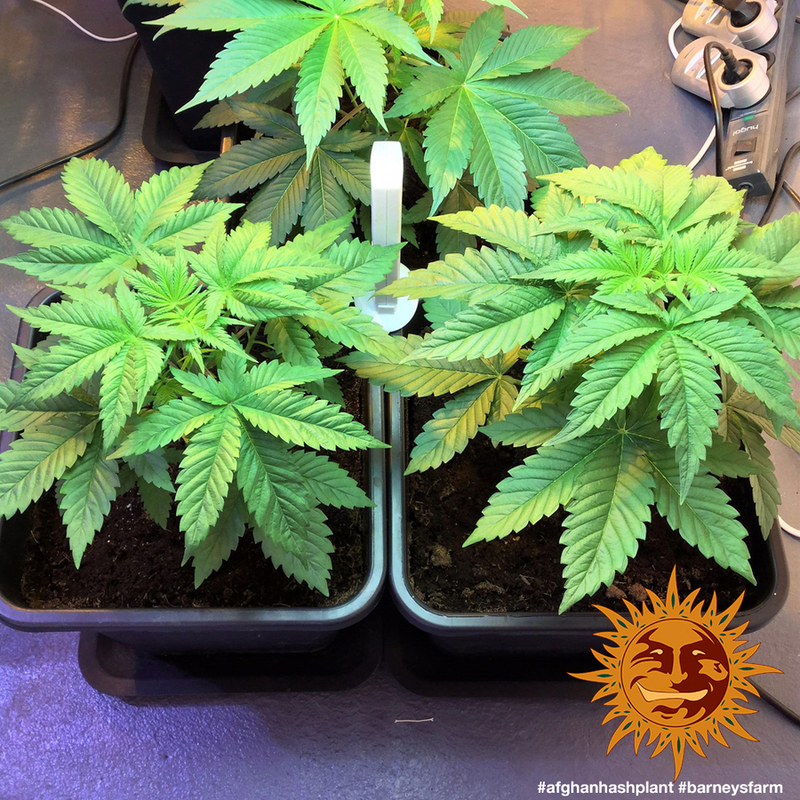 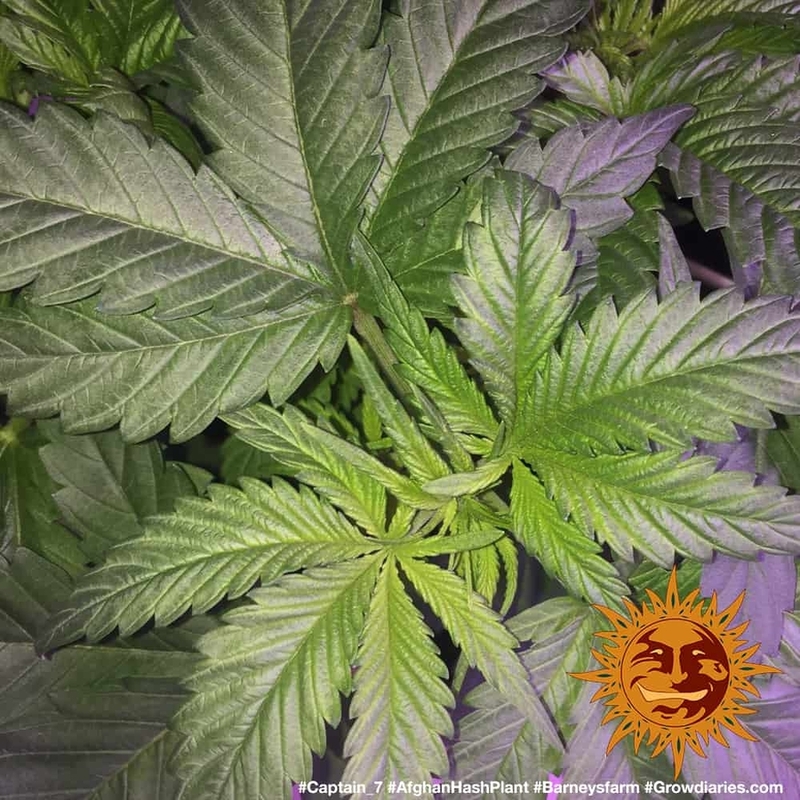 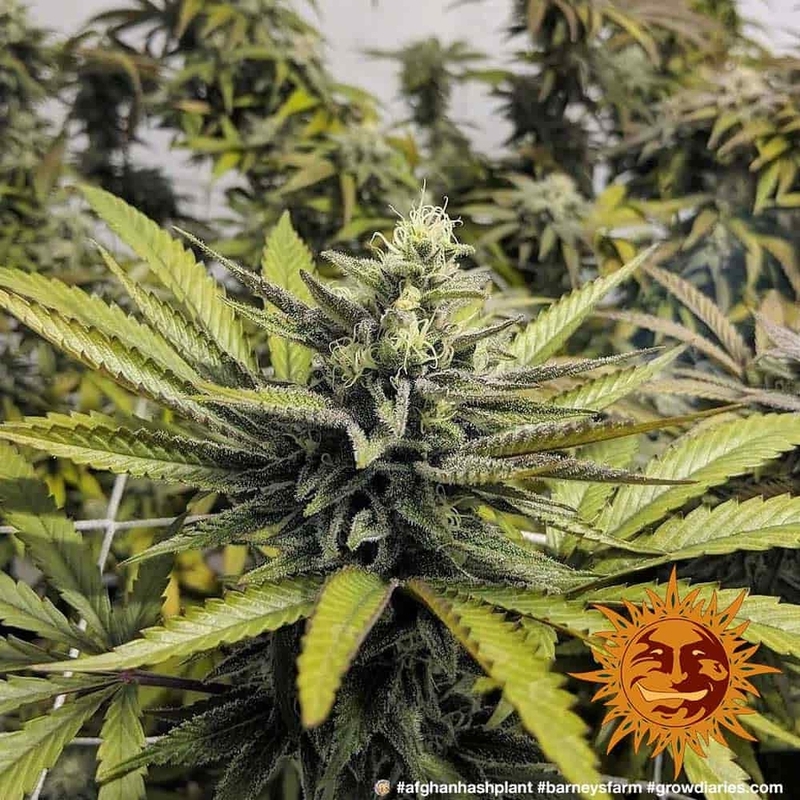 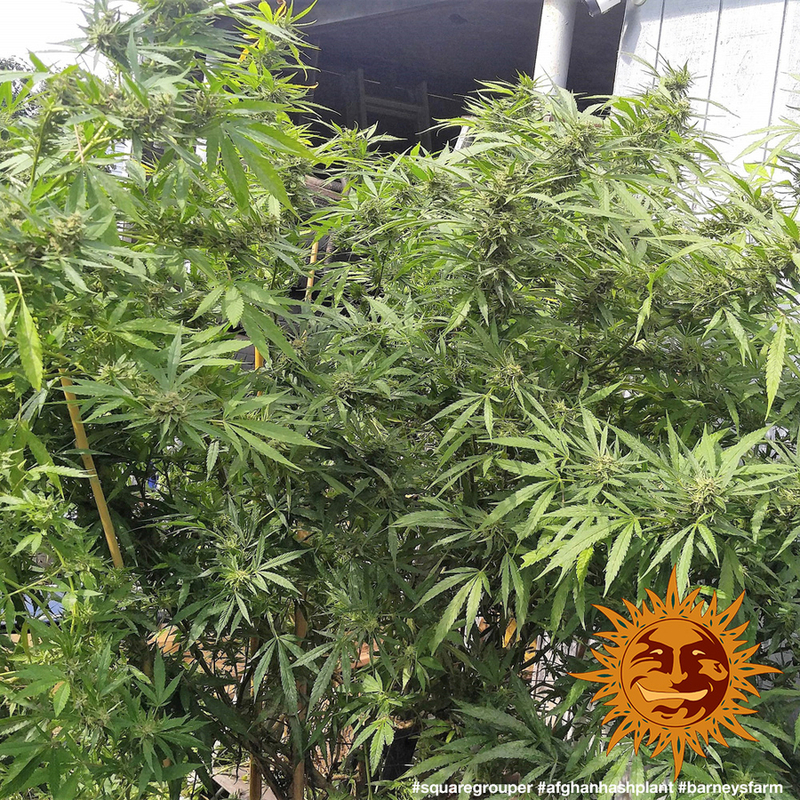 This has become an important building-block in other Barneys Farm hybrids and in just 8 weeks flowering, the AFGHAN HASH PLANT™ develops dense resin-dripping flowers, releasing a rich sandalwood aroma that’s undercut with a punch of citrus.